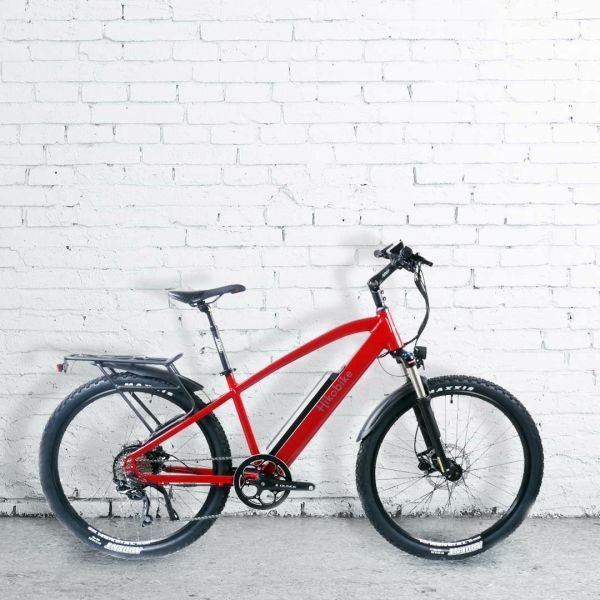 This electric mountain bike is ideal for long trail rides. 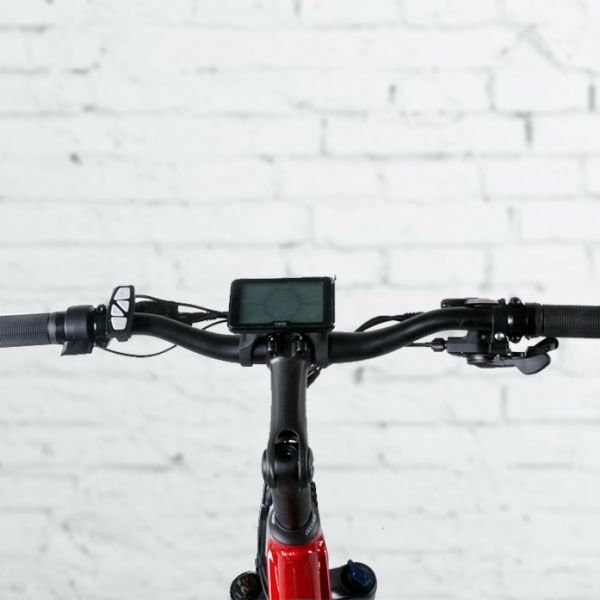 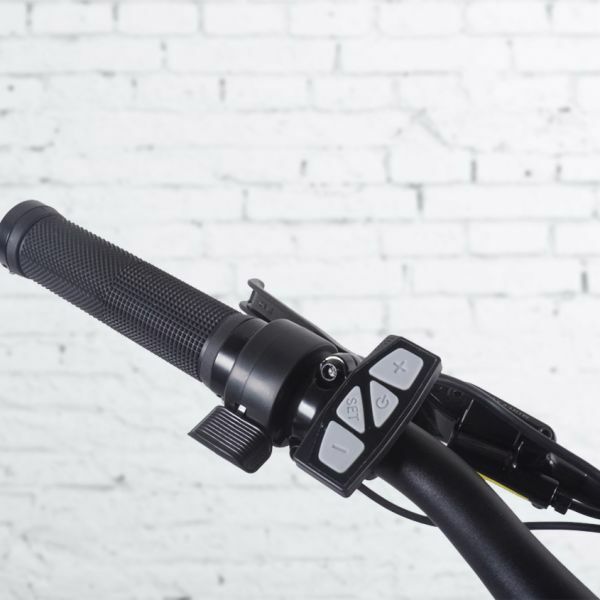 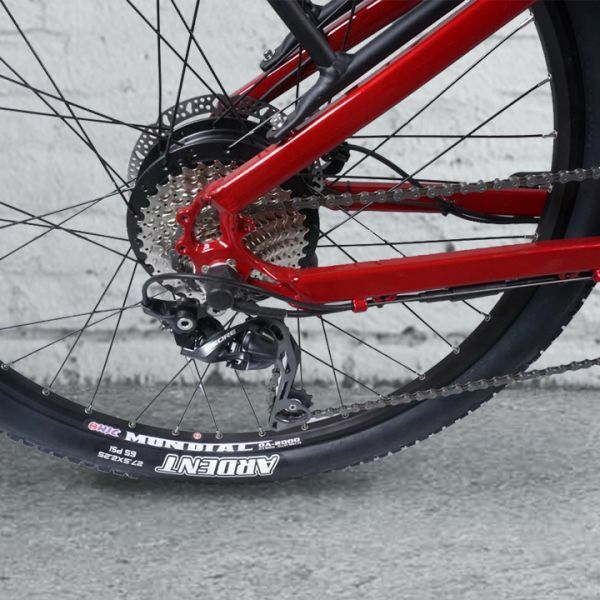 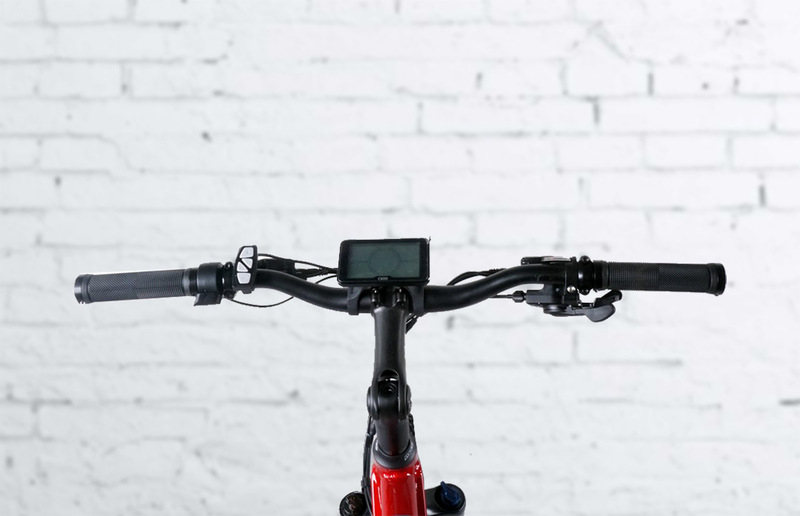 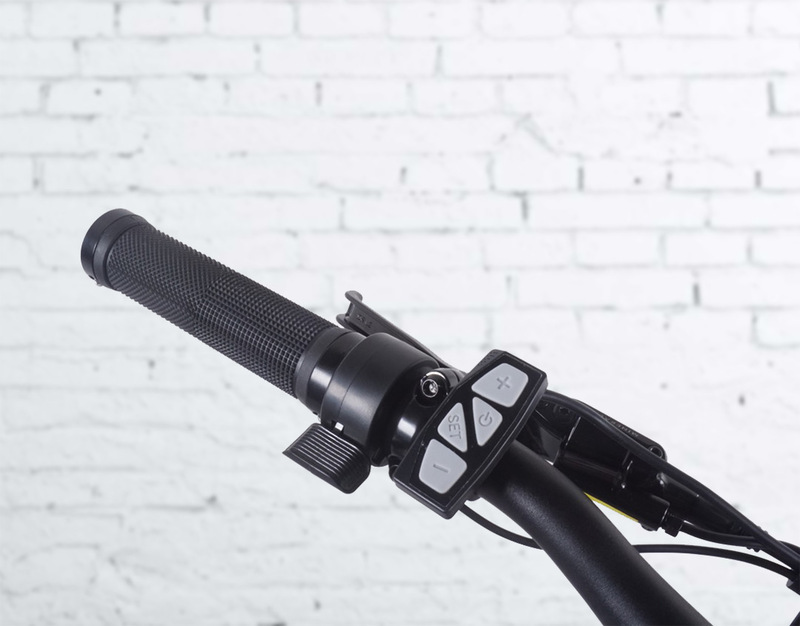 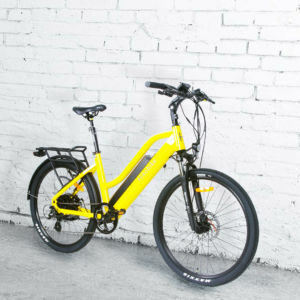 The Enduro ebike has large 27.5”wheels with MAXXIS Ardent 2.25”tires, hydraulic brakes and XCR 32mm, 100mm Shocks, that make this bike able to withstand fast riding and also soak up the bumps in and out of the city. 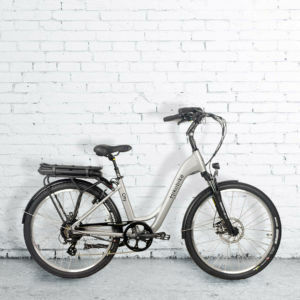 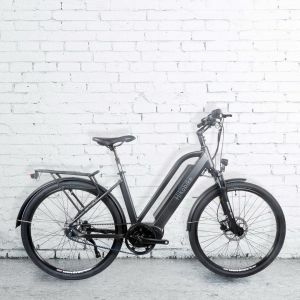 An awesome ebike for off-road use, as well as city riding. 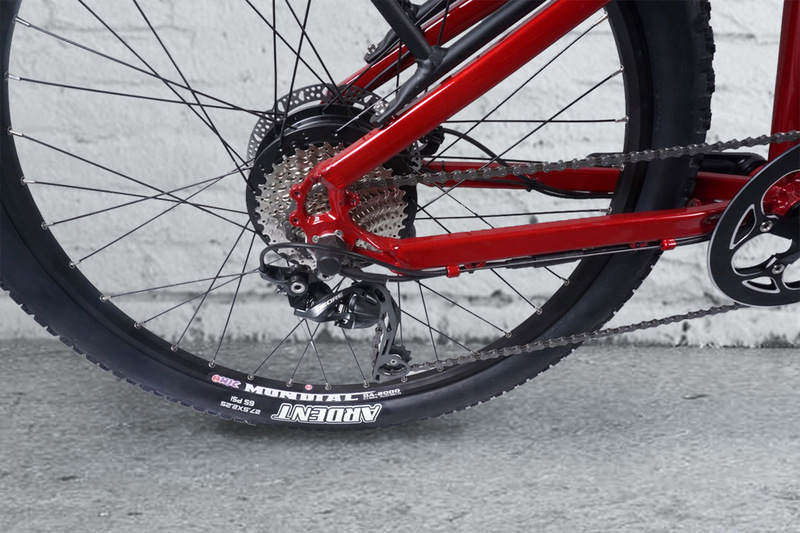 Available in Red & Gun Metal.